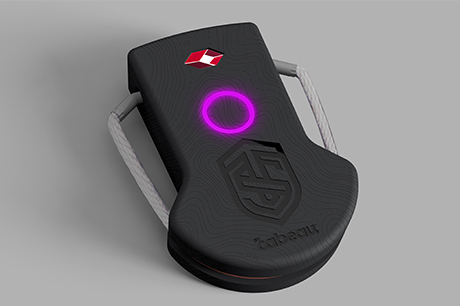 Travel accessories company Cabeau, known for its award-winning travel pillows and accessories, has created a revolutionary new smart lock that can track both belongings and people from across the globe. 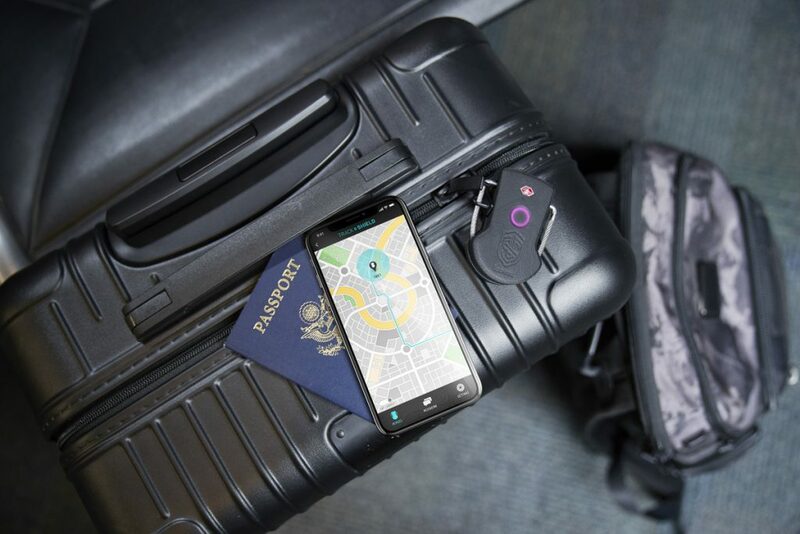 Engineered with patented and patent-pending GPS lock technology, the Track and Shield offers multiple uses and is TSA- and government-approved to be safe for luggage hold. The Track and Shield can track anyone and anything within 10 feet of accuracy even with no cell signal. The device features geofencing technology that can keep track of any object or person on which you place the lock, as well as patent-pending locking technology that geo and time stamps every time the lock is opened or closed. 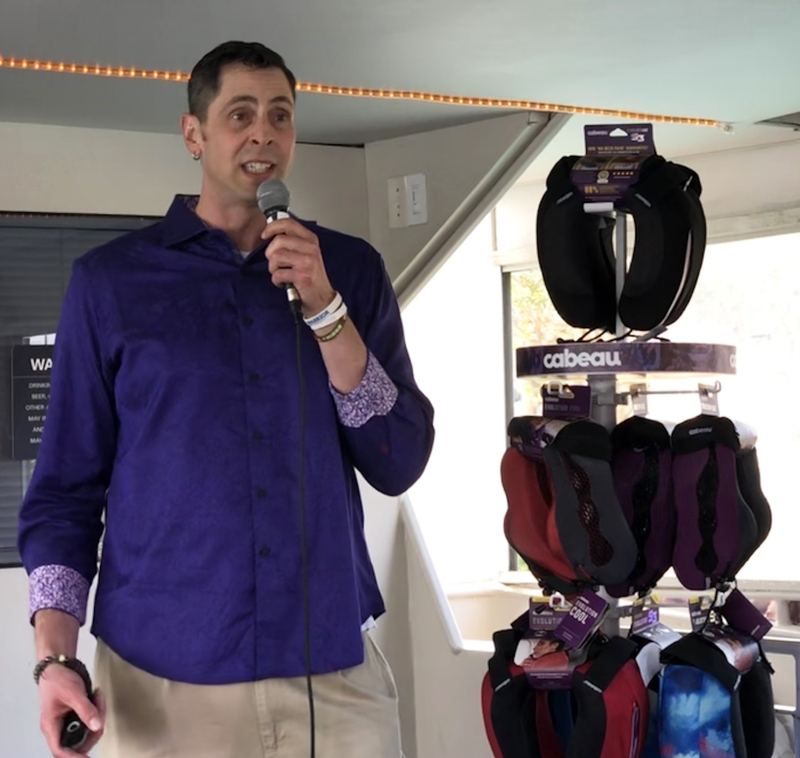 David Sternlight, Cabeau CEO and Founder, explaining some of the features of the new locking device during the reveal event of the Track and Shield. The Track and Shield uses Narrowband Technology that allows extended texting ability 20 times farther than your cell phone, which is particularly valuable for when the user has no cell reception. The Track and Shield also can, at the press of a button, send an emergency alert message burst showing your location and time, including a tracking link. As an added plus, it has an extended battery life of up to four months on a single charge. David Sternlight, Cabeau CEO and Founder, said during the reveal event that the Track and Shield “packs a punch” in a 3 oz package with myriad uses for both travel and tracking. Track and Shield will cost $199.99 with a service fee of $50 per year or $6.99 per month to have access to all of its functionalities. The app can be purchased on the apple and android stores. 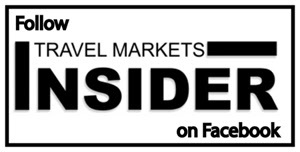 The product will begin to rollout to the market in Q4 2019 and will be partially funded by a kickstarter campaign that will begin this month.